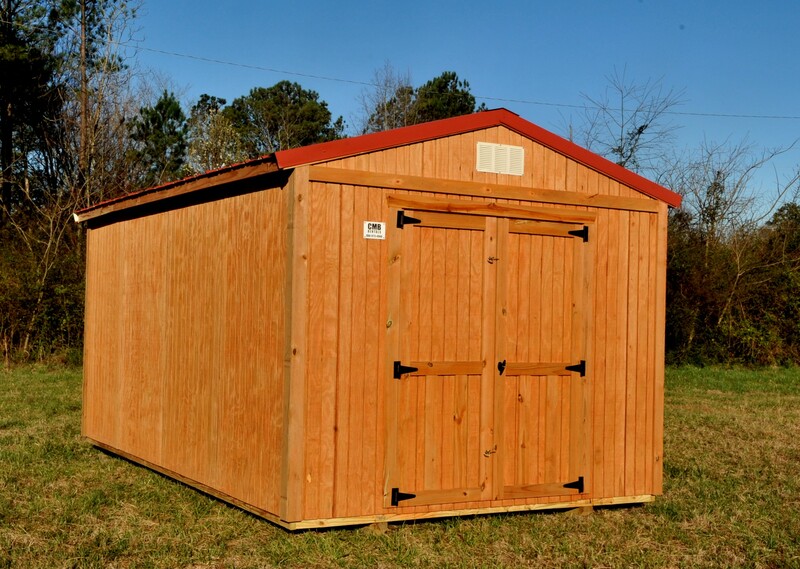 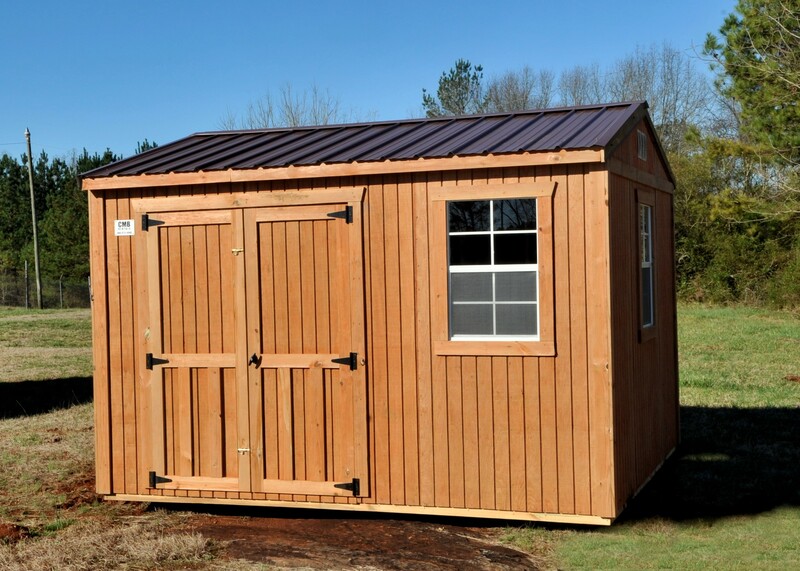 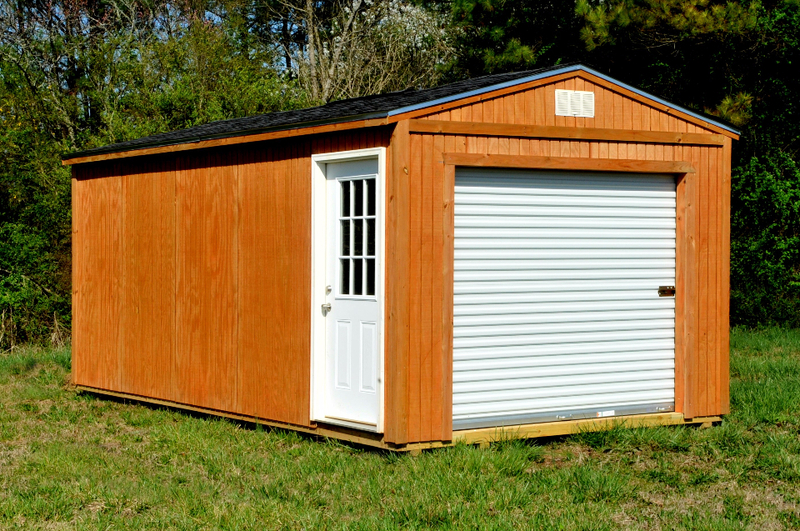 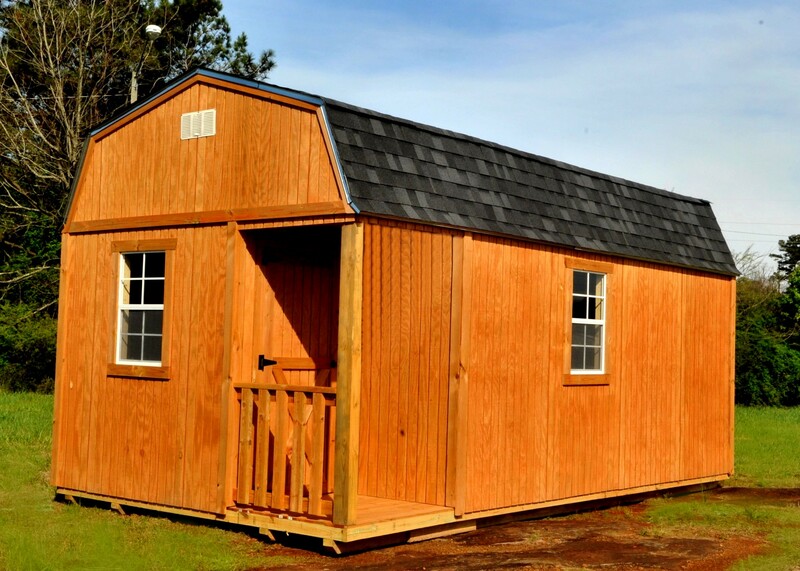 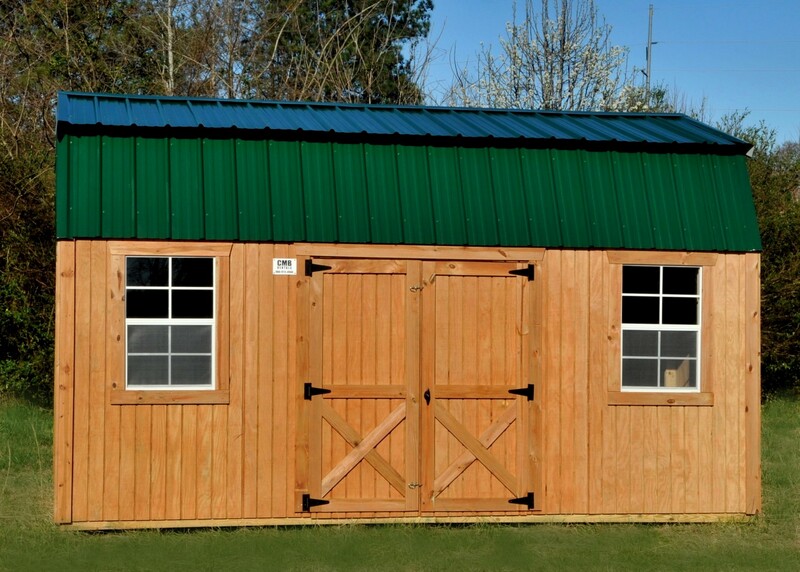 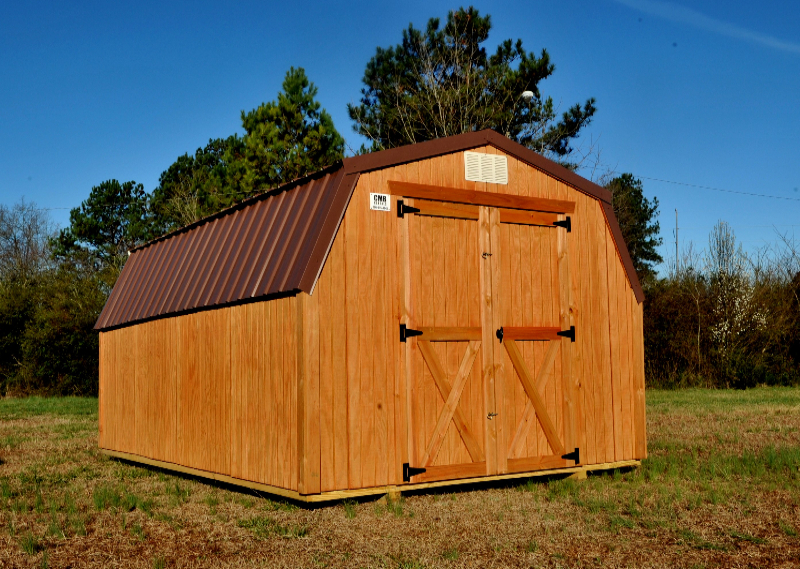 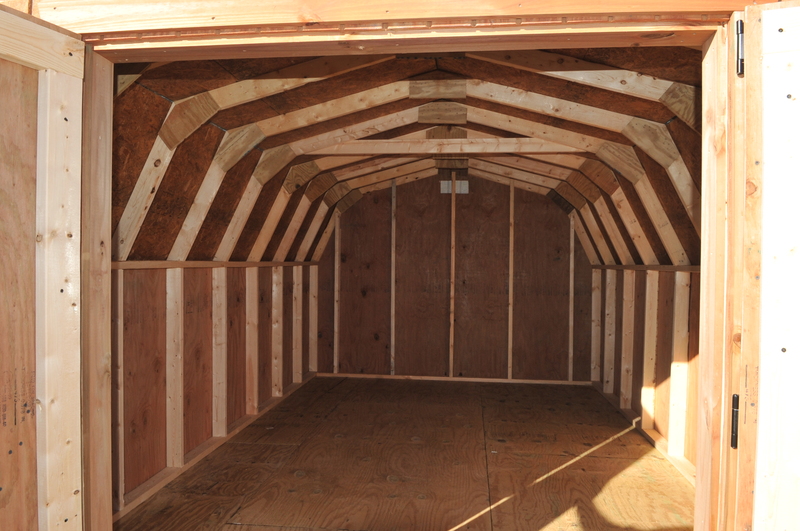 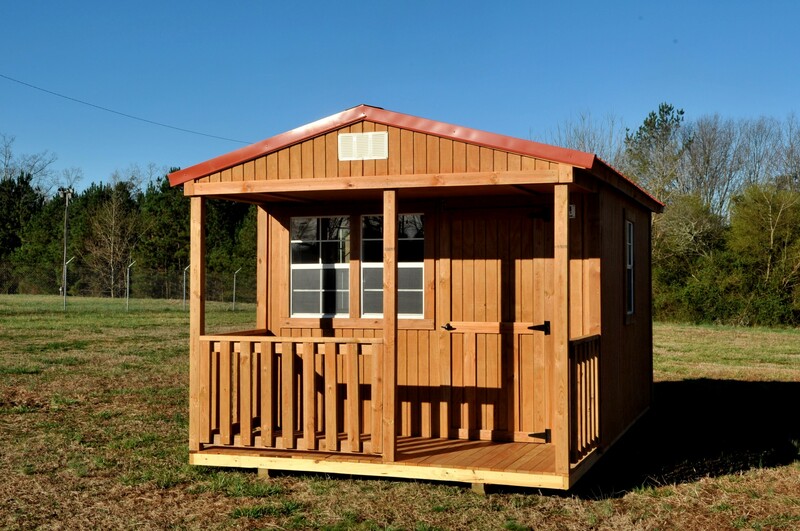 Home - CMB Rentals, Inc.
All wood buildings are built in Carrollton, Ga and delivered to your location by highly qualified, well-trained installers employed by the company. 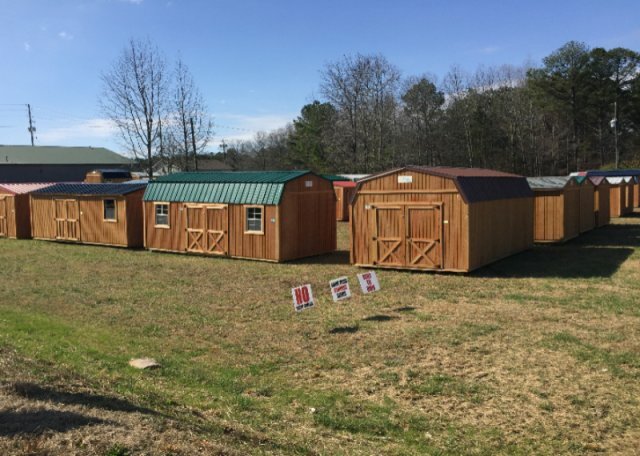 CMB Rentals has many Sales Lots for your convenience. 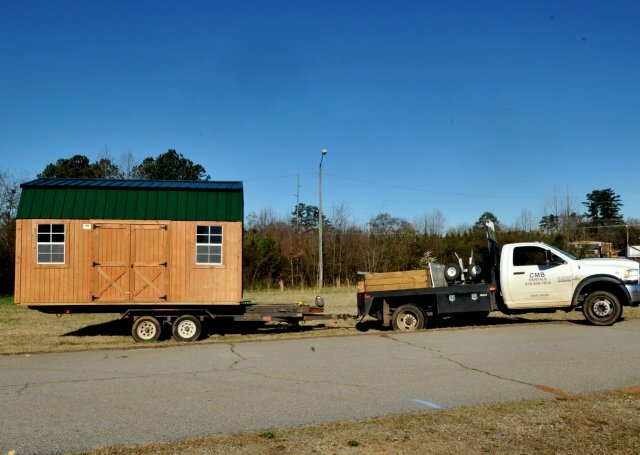 A Sales Professional will be available to answer any questions you may have concerning your purchase or rental.